Mercedes-Benz GL-Class PDF Workshop and Repair manuals, Wiring Diagrams, Parts Catalogue, Fault codes free download! 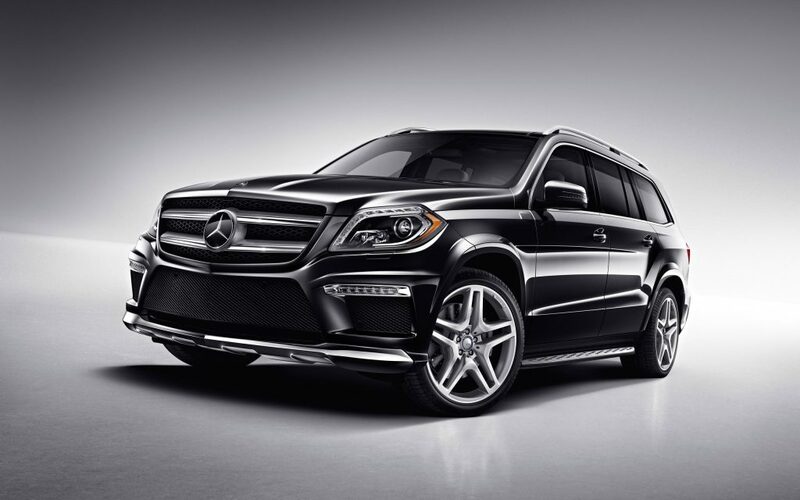 Mercedes-Benz GL-class – a series of full-size crossover luxury class from the German company Mercedes-Benz. In the class hierarchy, the company stands above the M / GLE class and is the flagship in the brand’s cross-crossover range. Includes two generations of cars: the X164, which was released from 2006 to 2012, and X166, sales of which began in 2012. The world premiere of the first model GL-class took place in 2006 at the North American International Auto Show. Initially, it was planned to sell cars only for the US market, but later it was decided to expand the sales sector in Europe. The original production was set up in Germany, but was subsequently moved to the United States. In 2009, the first generation was subjected to restyling, which changed the appearance of the car and its interior. In 2012, to replace the first representative of the series came the car Mercedes-Benz X166, which is produced and currently. Production of the vast majority of GL-class cars was established in the district of Tuscaloosa, Alabama, USA. In 2015, the company carried out a restyling model, and also changed the name of the series of cars to the GLS-class in accordance with the revised nomenclature of indexation of brand models. According to the new scheme SUVs use the basic designation “GL”, and then follows a short designation of the class in accordance with the accepted hierarchy. So cars “GLS” designate a series of crossovers equivalent to the S-class. Before the production of the BMW X7 and Audi Q8, the GLS class is the only German full-size SUV. The main competition is made by such foreign models as Land Rover Range Rover, Lexus LX, Cadillac Escalade and Lincoln Navigator.